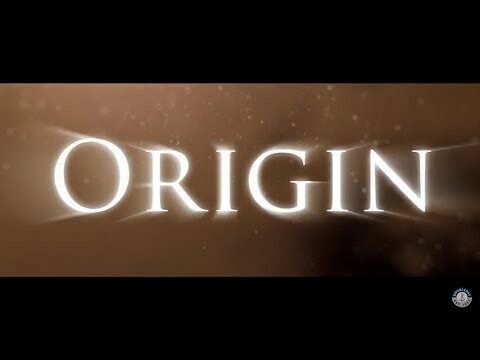 On Tuesday 27 June, the cover and location of the story of Dan Brown’s upcoming novel called ‘Origin’ was revealed. The novel will be internationally released on 3 October 2017. The story will be themed under the following two questions: Where do we come from? Where are we going? Dutch newspaper ‘De Volkskrant’ writes in an article of 27 June that fans were speculating that the location of Brown’s new novel might have been the Netherlands. Their speculations were partly fed by Brown’s various visits to The Ritman Library in Amsterdam. In June 2016 Brown donated €300.000 to realise the digitisation of our core collection. Watch Brown talk about the library and learn more about the digitisation in our video here. Voor het oorspronkelijke artikel, zie website Volkskrant als eerste item van 27 juni 2017 . For more information about Brown’s new book, click here.